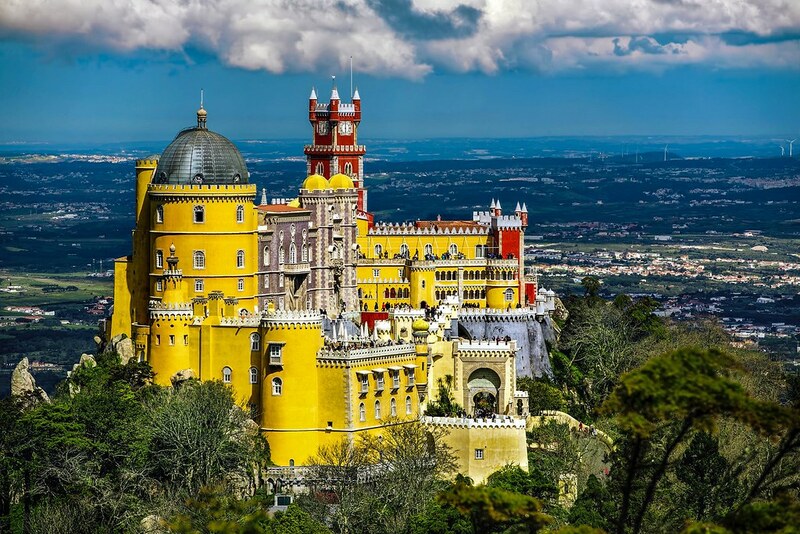 Explore the best that Portugal has to offer! Planning a Teambuilding or Corporate Event? Let us create your perfect holiday package! Our guide to Portugal includes a quick introduction to Portugal and its regions and its weather. 3000 hours of sunshine a year, long golden beaches and attractive, historical towns have always drawn visitors to Portugal. It is rightly famous for its great hospitality and food and the Rough Guide to Portugal describes it as ‘astonishingly beautiful’. So it’s quite surprising that some of the most spectacular parts of the country don’t get the attention that they deserve. These hidden corners are one of the reasons that we love Portugal. Even in the most popular areas there is always somewhere new to explore, something new to try- experiences that take you to the heart of the country and its people. and of course sun and endless sandy beaches! You can dance ’til dawn in the party towns of the Algarve, sample the sophistication of Lisbon or saunter through flowering valleys and ancient woods full of birdsong. Want to do it all? If you like hassle-free holidays there are excellent resorts that will organise lots of different activities and trips for you. Independent travellers will find plenty of hotels, B&Bs and flats to rent and from a single base you could easily, for example spend one day learning to bodyboard at the beach, the next browsing the stalls at a traditional market and a third pony trekking through the hills. This flexibility makes Portugal a great family destination and many sports and adventure companies have special provision for kids, giving mum and dad the freedom to join in or do their own thing. The country is small but has really diverse landscapes and lifestyles which make it a very interesting and accessible holiday destination. If you have a week or more you could plan your own road trip for example: it’s possible to travel between Lisbon and the Algarve or Porto in only a few hours by bus, train or car. All in all Portugal is the perfect place to indulge your curiosity and sense of adventure! Most visitors to mainland Portugal fly to one of its three major airports: Lisbon, Porto (aka Oporto) and Faro. So to make it easier to plan your trip we have used these airports as bases to divide the country into three broad areas- Northern, Central and Southern Portugal. So if you’re flying to Faro and are interested in surfing you should follow the links to surfing in Southern Portugal and so on. Where more detailed divisions are required we have used the names of the traditional regions such as the Algarve, the Minho etc. 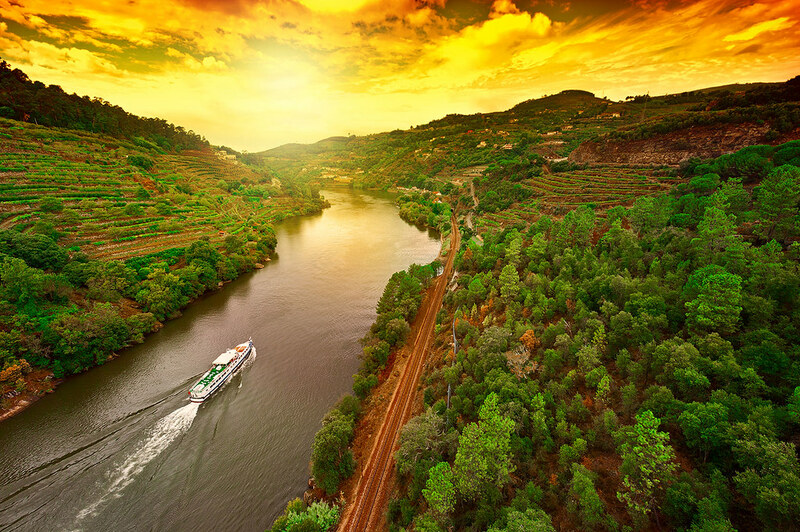 If you fly to Porto you will reach Northern Portugal and the regions of the Minho, Trás os Montes, Alto Douro, the Douro Litoral and the Beiras. Browse our individual sports pages or find things to do in Northern Portugal here. Flying to the capital Lisbon you can explore the Central regions of Estremadura, Ribatejo and the Alto Alentejo. Browse our individual sports pages or find things to do in Central Portugal here. If you fly to Faro in Southern Portugal you will find yourself in the Algarve and can easily get to its neighbour Baixa Alentejo. Browse our individual sports pages or find things to do in the Algarve here. 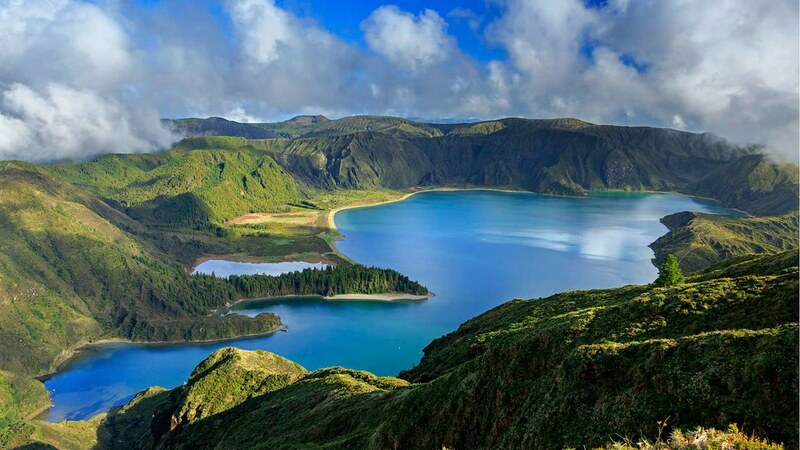 The archipelagos of Madeira and the Azores in the Atlantic Ocean are autonomous regions of Portugal which offer everything from mountain walks, through diving and whale watching to golf in a setting of outstanding natural beauty. 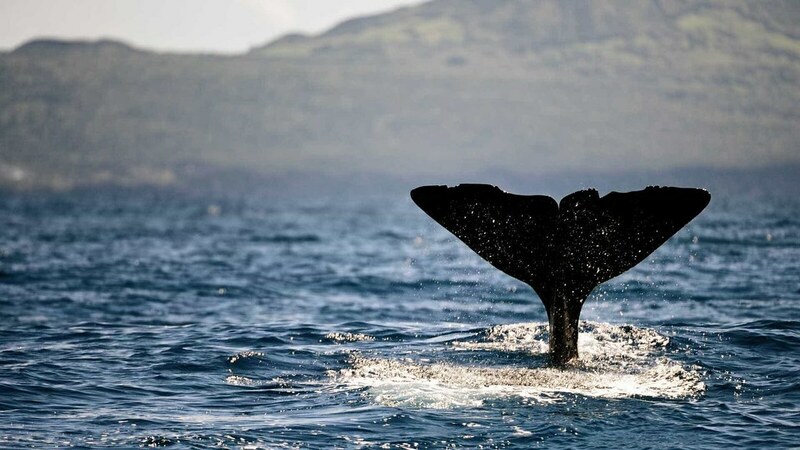 Browse our individual sports pages or find things to do in Madeira or in the Azores here.